IAMSU! is back with new music, this time it’s the second single from his upcoming EP It’s Always Pure Love.’ The track is entitled “Every Girl Type” and you can hear it above. Let us know what you think in the comments and keep it locked in for more Su. Yee! 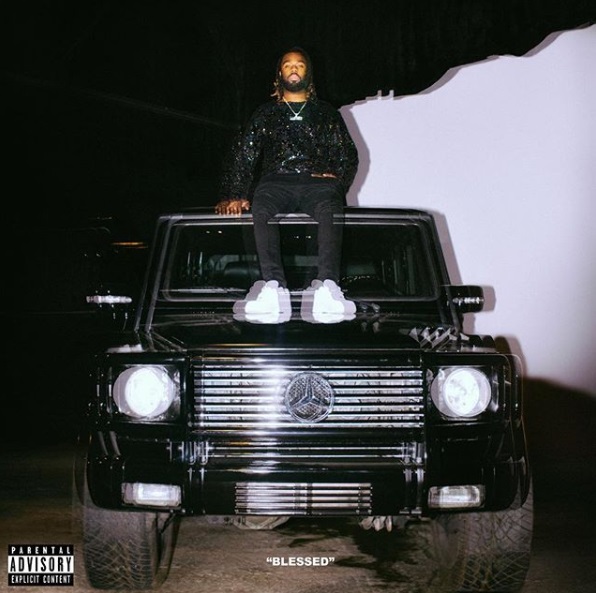 Richmond and HBK’s very own IAMSU! is back with a brand new visual off his ‘Blessed’ project in “Done Deal.” The Tyler Casey directed look has Su posted in various locations with flames and neon lights, so peep it above and enjoy! IAMSU! is back with his newest visual off his ‘Blessed’ project for “Can’t Make This Up.” As you can see from the visual, he’s really living like this, he can’t make it up. Peep it above and enjoy! Yee! Just recently IAMSU! released his brand new track for Valentin’s Day entitled “Pure Love.” As he said, it’s a “Lil V Day Blapper or whatever,” so listen in below and enjoy! It’s never too late. 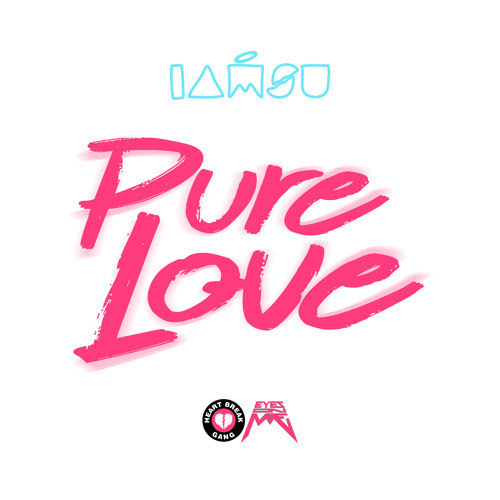 Even though we are deep into December, IAMSU! 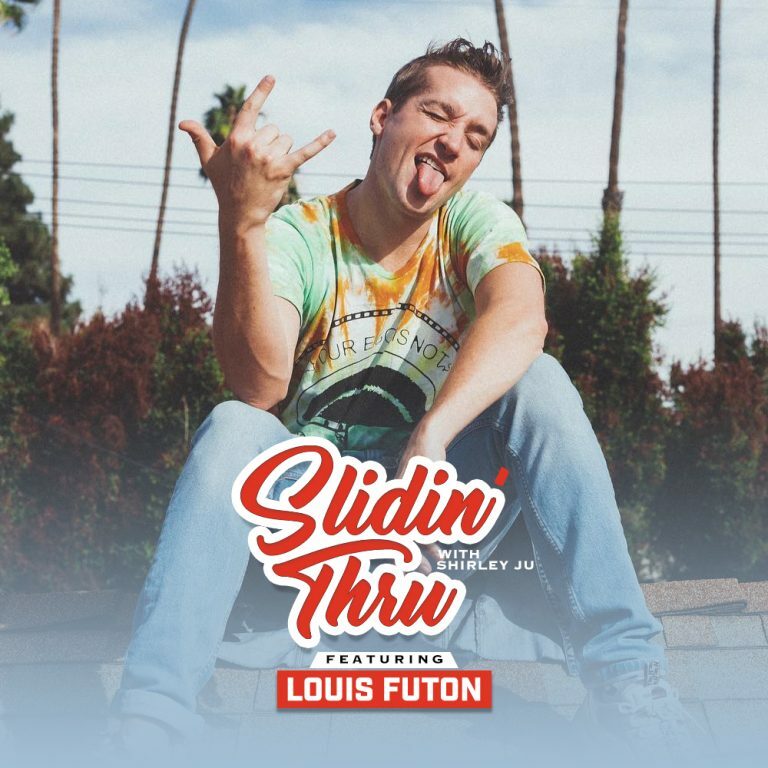 is on vacation somewhere warm for his “Freestyle” visual. The track is about only getting paid, so you won’t catch a freestyle from him that often. Make sure you check it out above and enjoy! IAMSU! 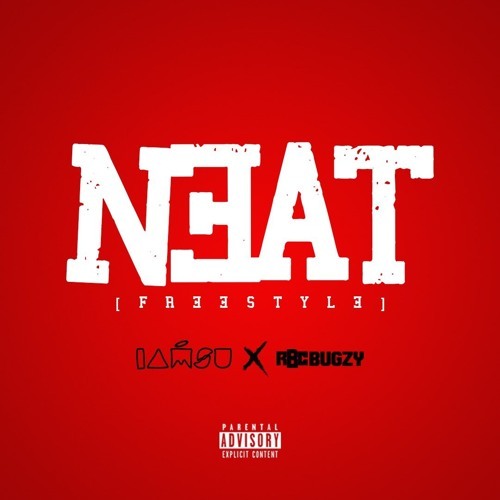 and RBC Bugzy have released their own take to Q Money’s “Neat” in freestyle form. In the track, they both drop some bars… so wake up and roll into the weekend with it! 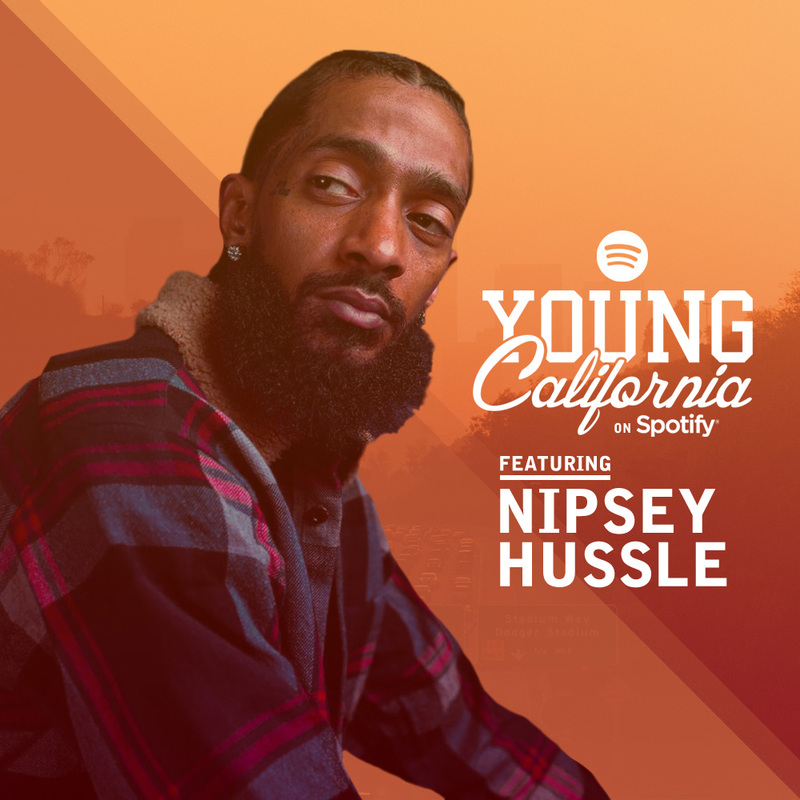 Press play below to listen in and enjoy! Yee!